Nice building site for your new North Port home. Vacant lot available in a quiet area with homes all of similar age. 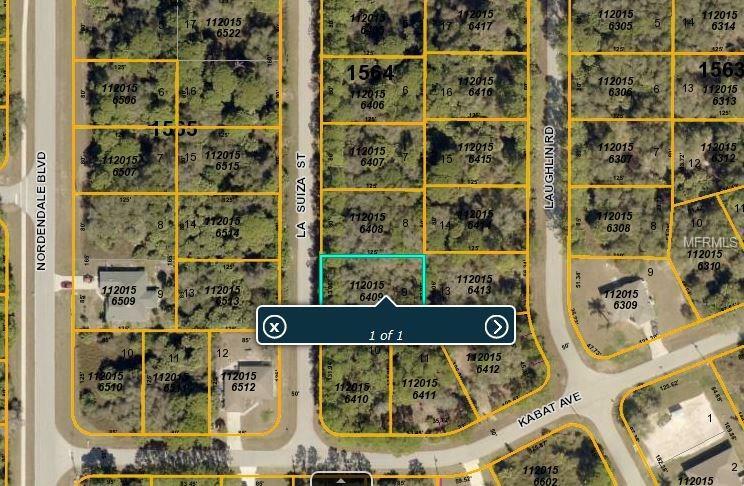 Seller also has 15 additional North Port lots currently for sale. Contact agent for complete list. Listing provided courtesy of Anderson Davis Real Estate Inc.